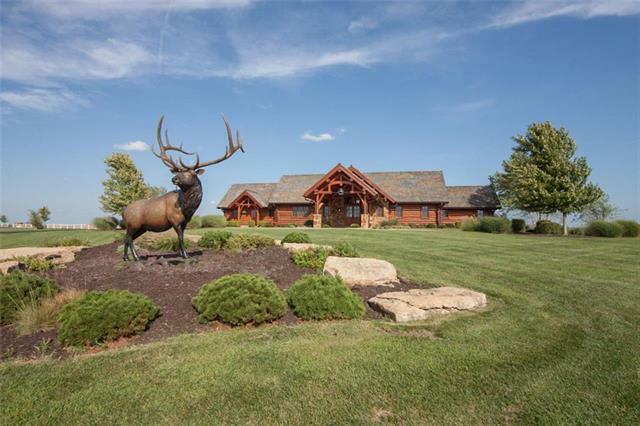 The Dreamland Ranch is a world class offering of one of the finest, well located and managed ranches in the Midwest. With a strong history of livestock and agricultural production along with first class hunting, fishing and recreational opportunities. 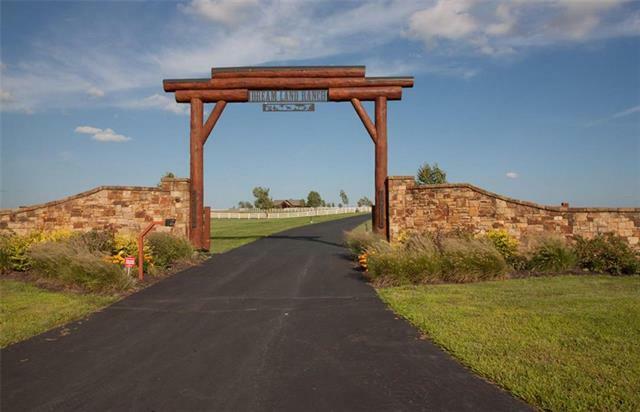 The ranch provides the owner with a solid return on investment while offering them all of the enjoyments of land ownership. 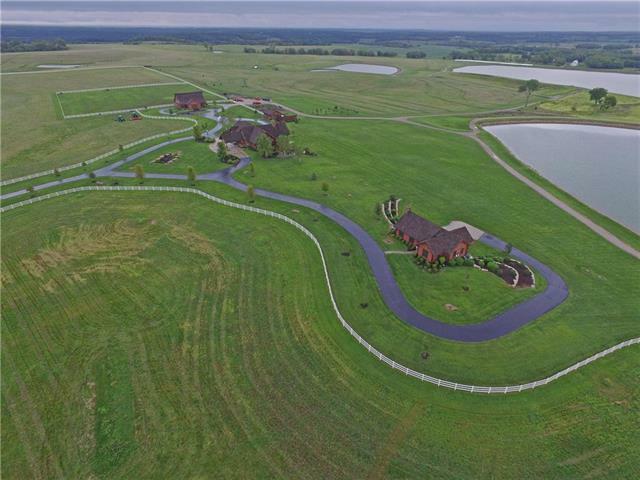 1,825 +/- contiguous deeded acres with a beautiful lodge overlooking the ranch and 3 rocklined stocked lakes, the ranch is set up to impress. 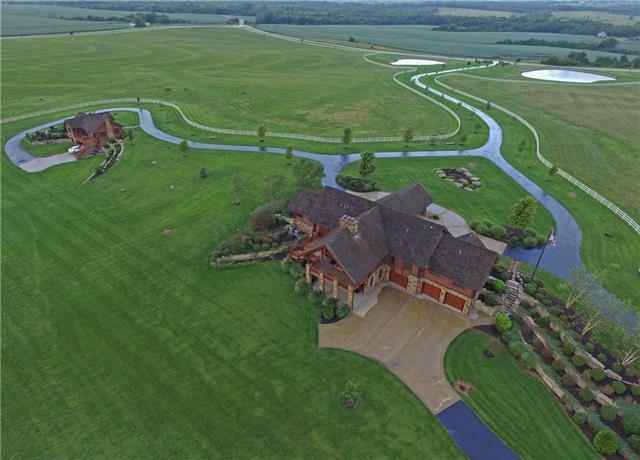 The information displayed on this page is confidential, proprietary, and copyrighted information of Heartland Multiple Listing Service, Inc. ("Heartland MLS"). Copyright 2019, Heartland Multiple Listing Service, Inc. Heartland MLS and Keller Williams Realty Partners, Inc. do not make any warranty or representation concerning the timeliness or accuracy of the information displayed herein. In consideration for the receipt of the information on this page, the recipient agrees to use the information solely for the private non-commercial purpose of identifying a property in which the recipient has a good faith interest in acquiring. The data relating to real estate displayed on this website comes in part from the Heartland Multiple Listing Service database compilation. Data last updated: 2019-04-18T08:44:37.42.